Floris van der Vlugt (soprano saxophone); Katharina Thomsen (bass clarinet); Morris Kliphuis (french horn); Robbert Scherpenisse (flugelhorn); Reinier Baas (guitar); Mark Haanstra (bass); Joost Lijbaart (drums). They are seven young jazz musicians, yet you can already call them an all star band. 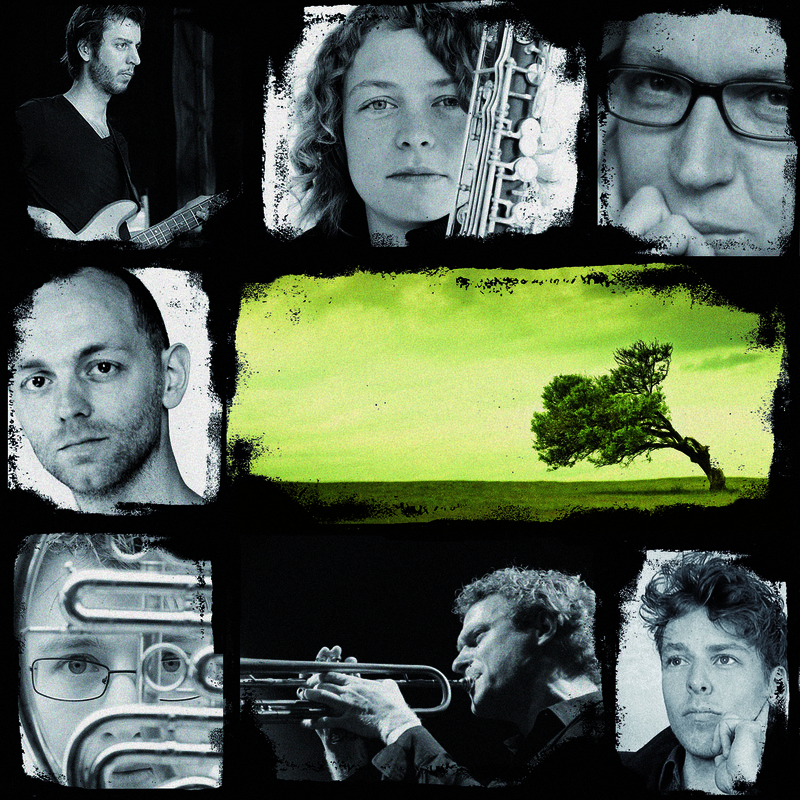 Windkracht 7 blows across the Dutch jazz landscape with seven powerful musicians. The band's founder is saxophonist Floris van der Vlugt. His performance is enhanced by horn player Morris Kliphuis, the bass clarinet of Katharina Thomsen and the flugelhorn of Robbert Scherpenisse. And then there are Reinier Baas on guitar, Joost Lijbaart on drums and bassist Mark Haanstra. That makes for seven excellent soloists on stage and they get ample space in the whirlwind of Windkracht 7, yet at the same time it is a septet that is able to blend together harmoniously. The backgrounds of the young artists show that this generation is stretching the boundaries of jazz. The various musicians have already earned their fame in collaborations with rap formations, indie bands, the Concertgebouworkest and several famous jazz artists.